Step away from the Pyrex! Sure it cooks, but the best recipes deserve stylish surroundings. 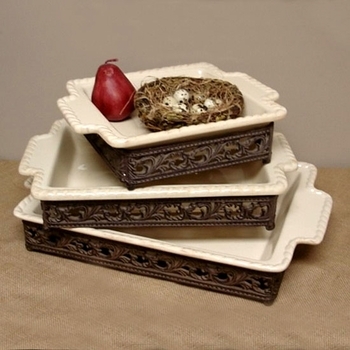 Our abundant selection of casserole dishes, bakers, holders, caddies and stands actually make food a presentation. 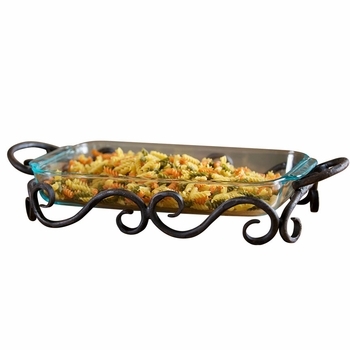 In materials ranging from copper to ceramic in styles as pleasing as the food they contain casserole dishes are perfect for presenting your best dish - from oven to table in a single bound.